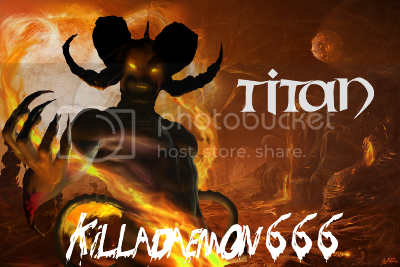 grats for that nice first sac killadeamon! BTW u got a reallly nice rare CG!! !